Pretty exciting news on the screening circuit to fill ya'll in on today. We're official! Are you going to be in Boston to run (or watch) one of the greatest Marathons of all time?!? I hope so! I will be! :) I'll be there to cheer on the running community (Patriots Day is my favorite!) and I'll also be there supporting this great film fest nod to the active lifestyle. 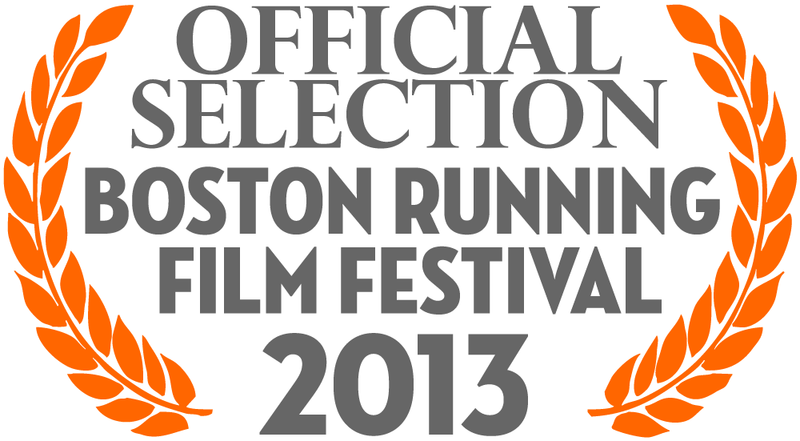 Running the Rockpile has been selected to screen along with some other great running-themed docs. If you're around, you should consider taking some time to swing by the Hynes Convention Center--right at the finish line of the Boston Marathon--and catching a flick or two. 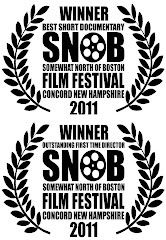 More details to come as to actual screening days and times, but suffice to say, the whole weekend will be AWESOME. Running legends EVERYWHERE. Inspiration EVERYWHERE. Patriots EVERYWHERE!!! See you in Boston, friends!